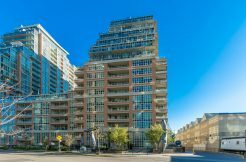 Live at Bloor Walk near Yonge and Bloor! 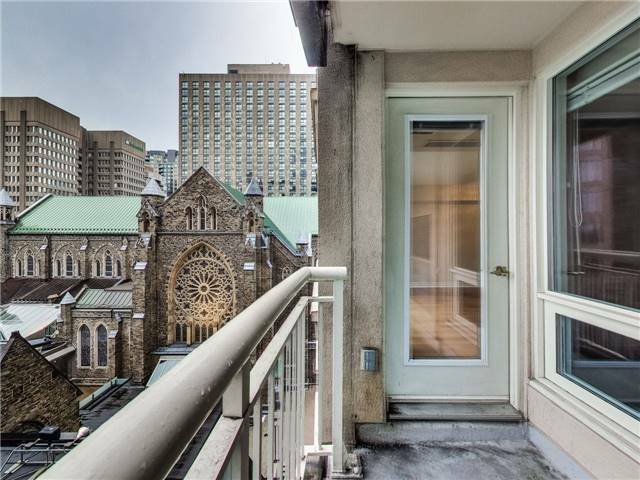 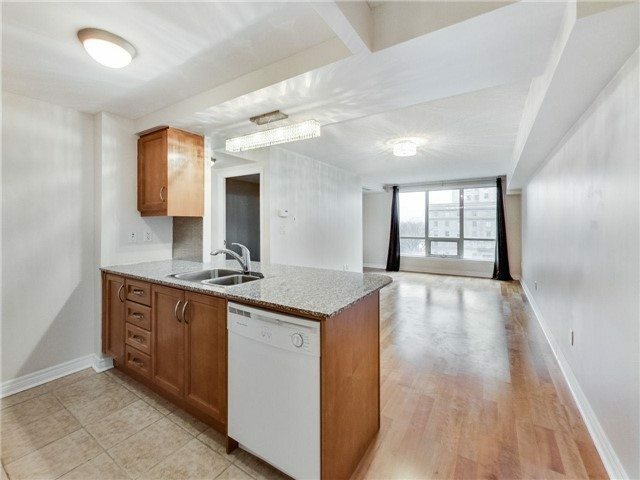 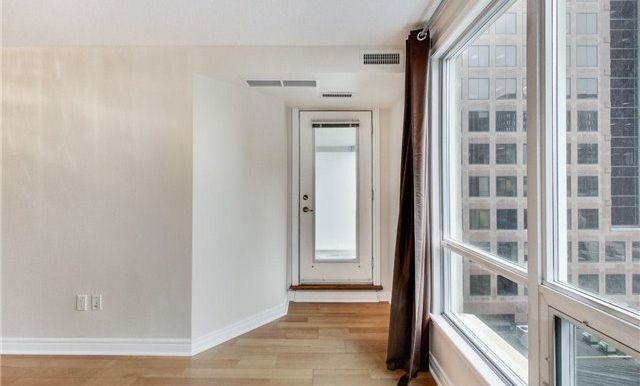 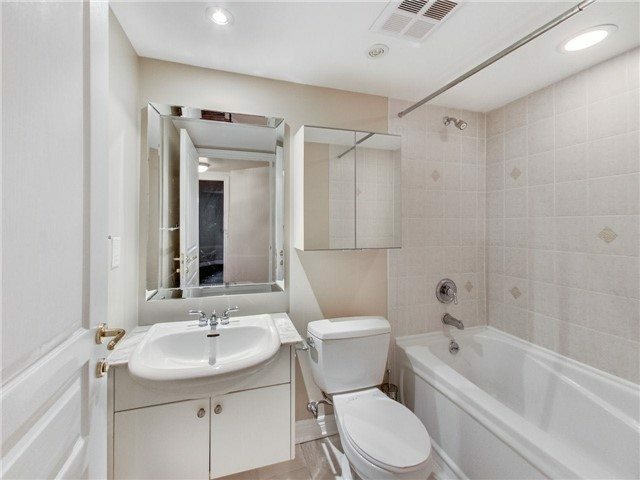 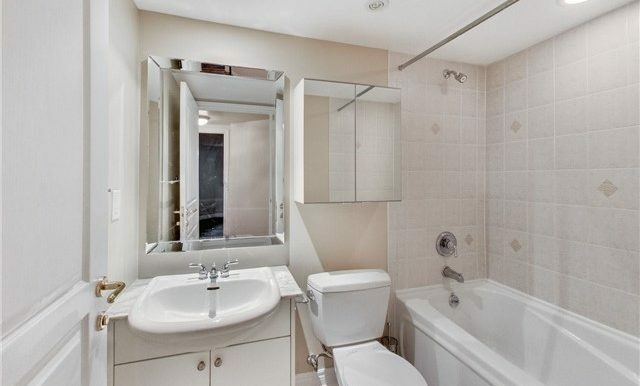 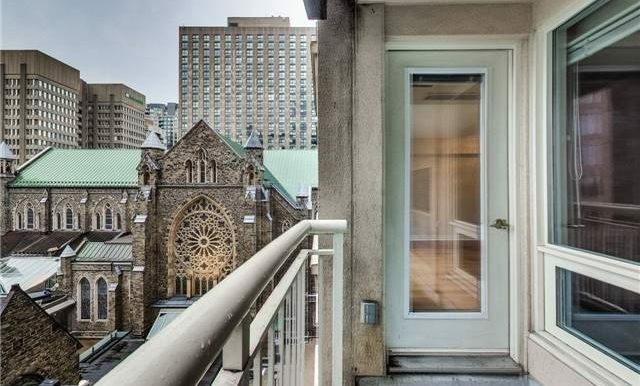 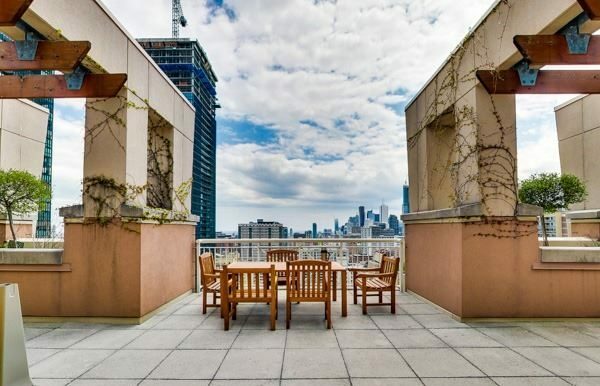 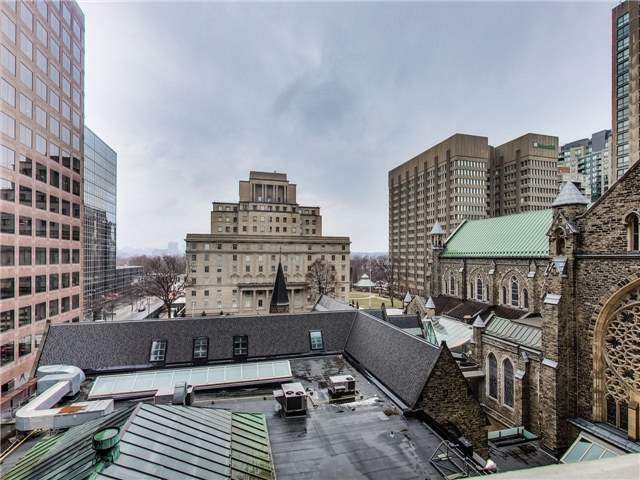 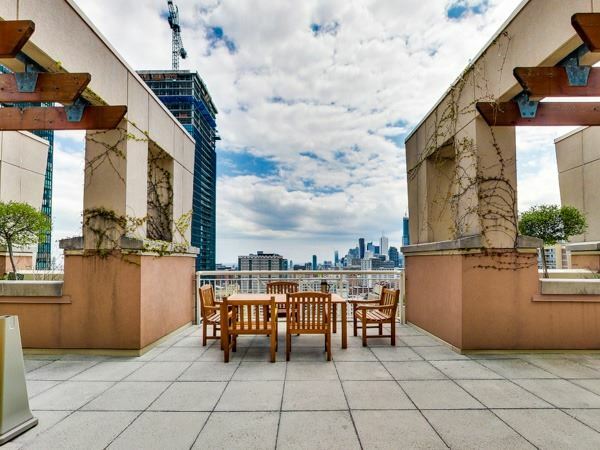 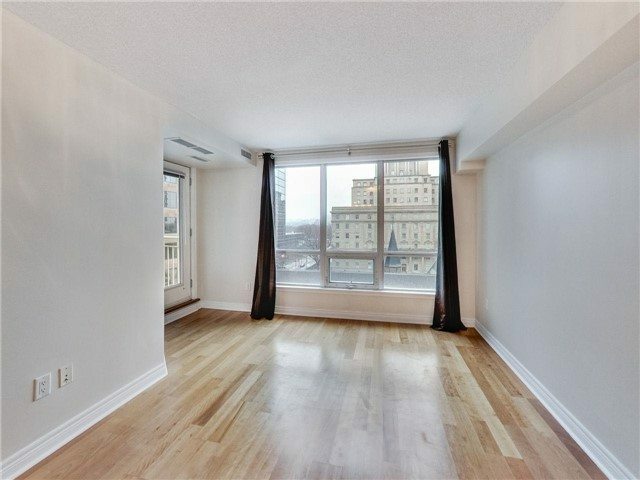 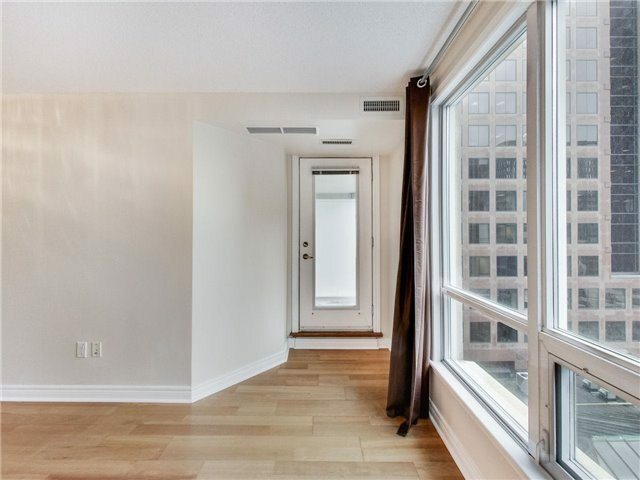 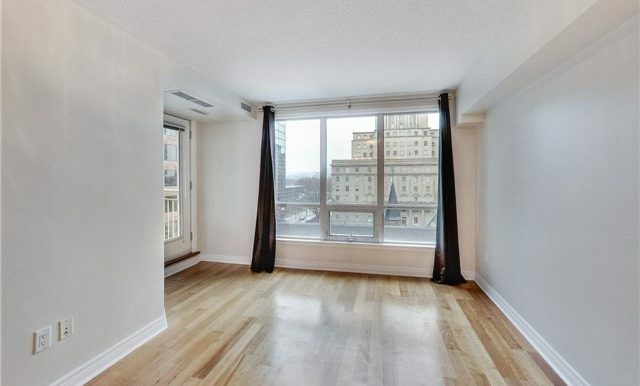 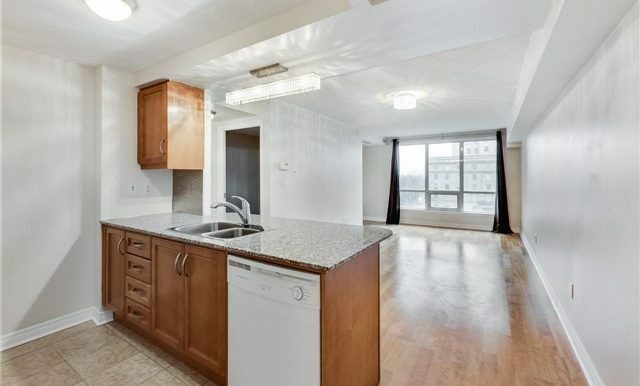 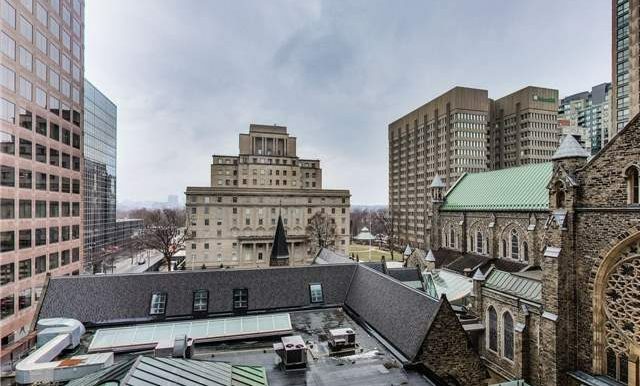 This well laid out one bedroom suite overlooks the picturesque St. Pauls Church, historic Manulife Building & Bloor street. 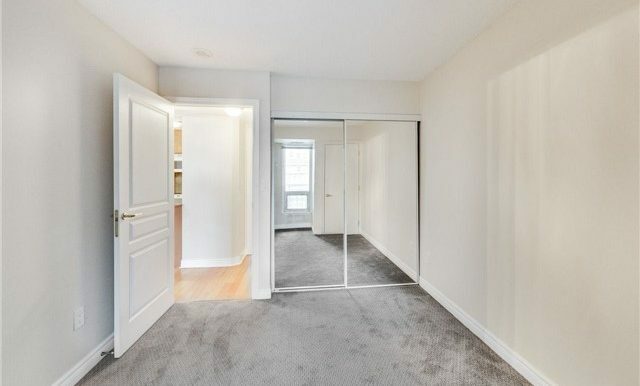 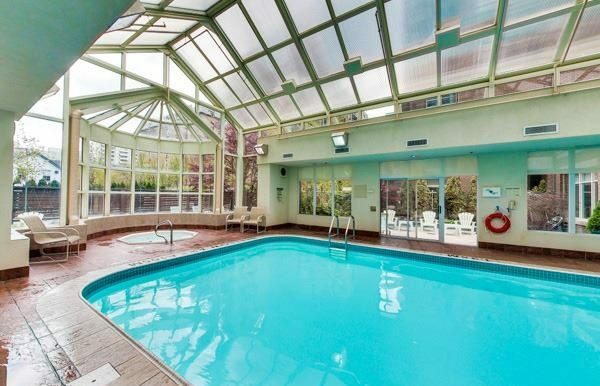 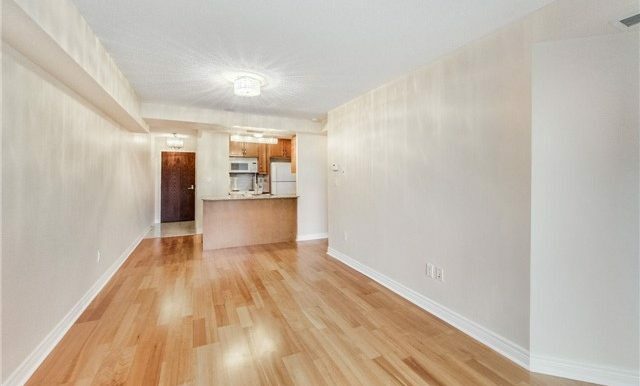 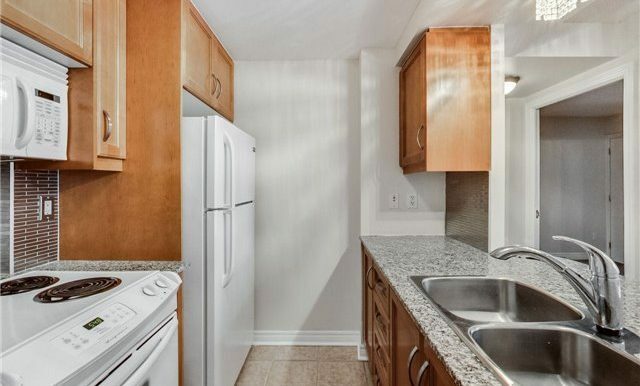 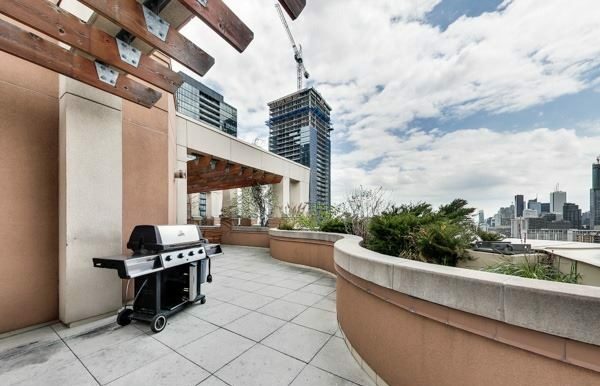 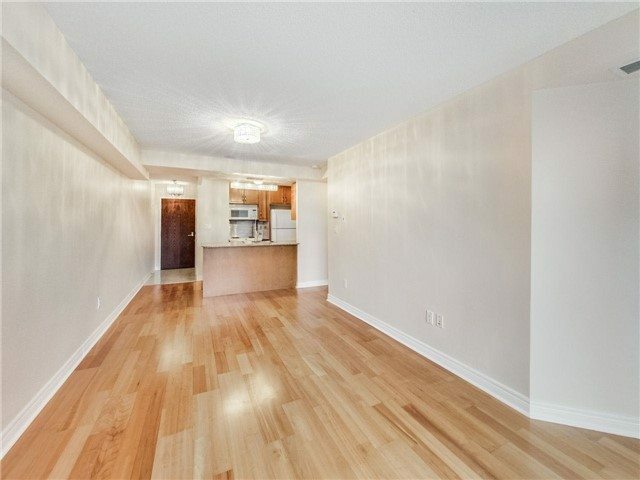 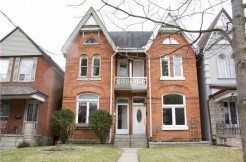 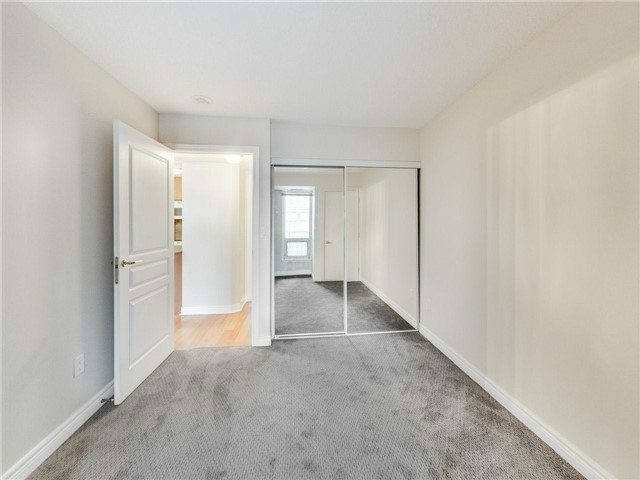 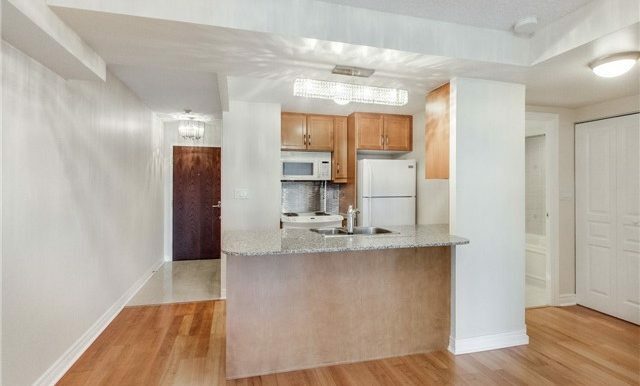 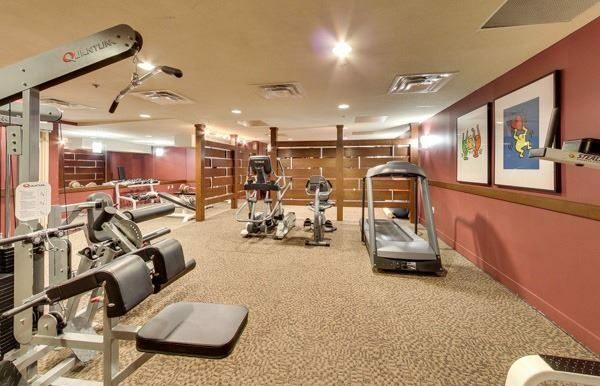 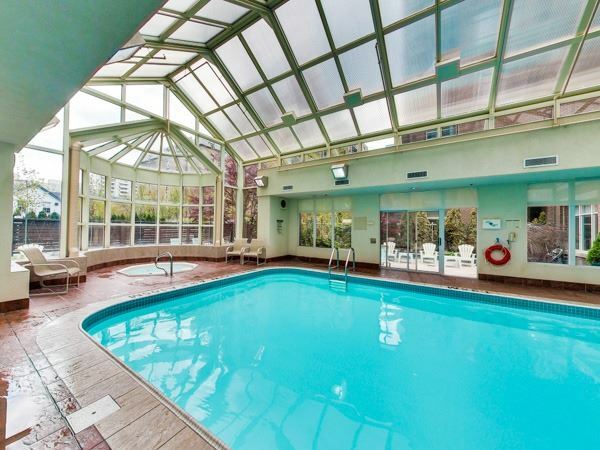 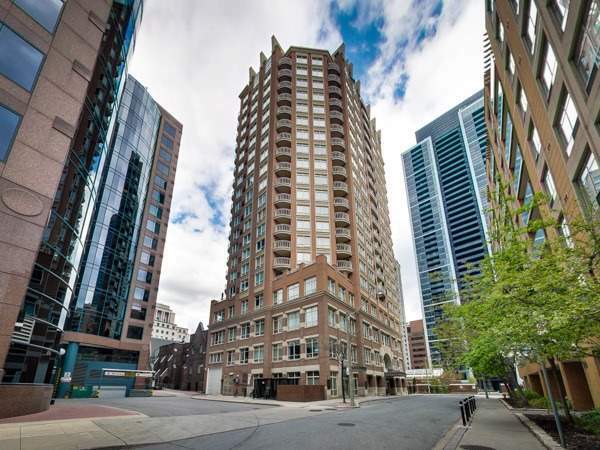 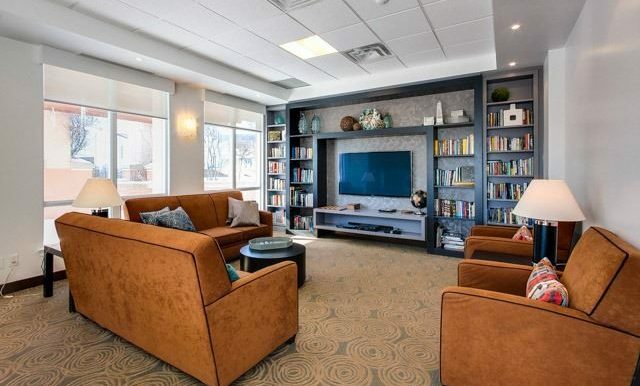 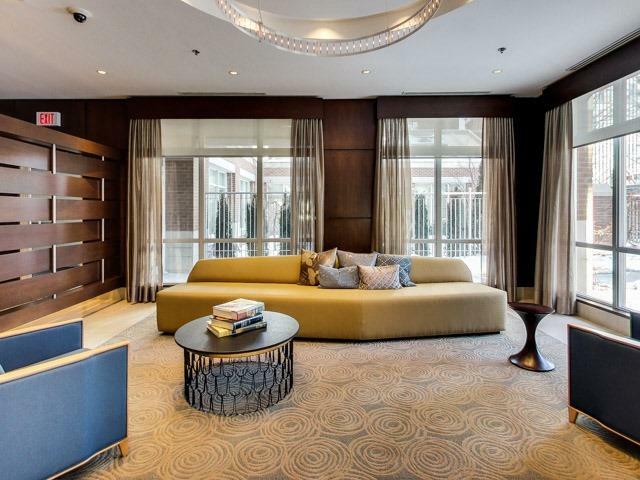 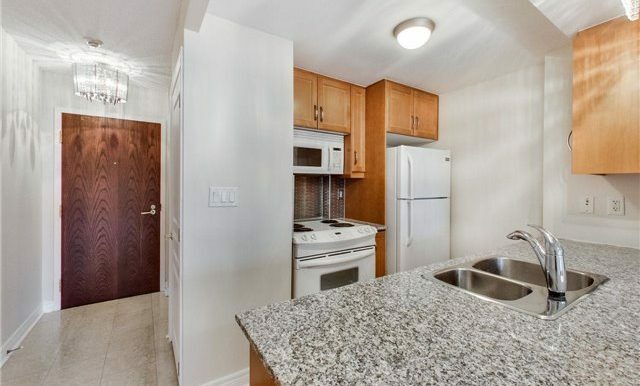 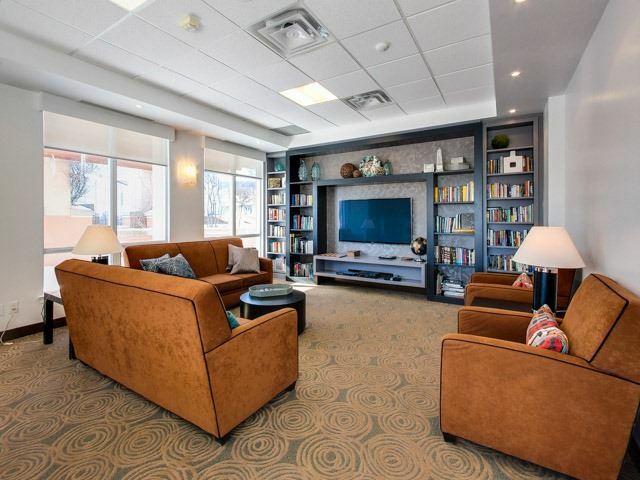 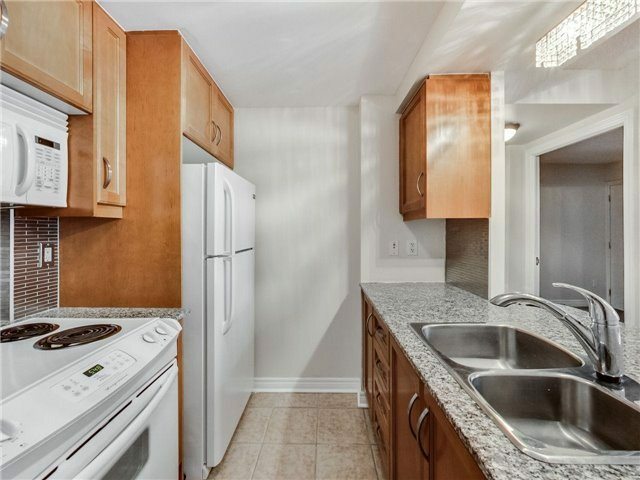 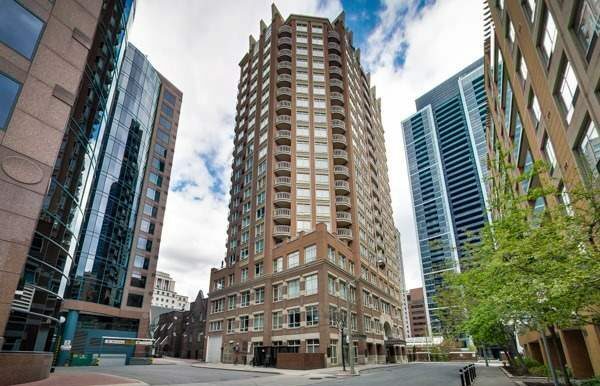 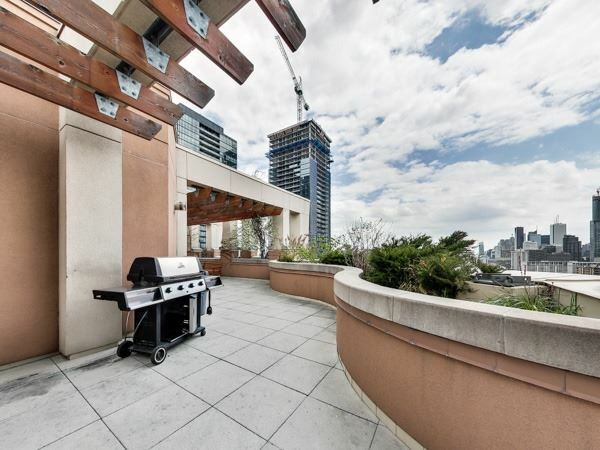 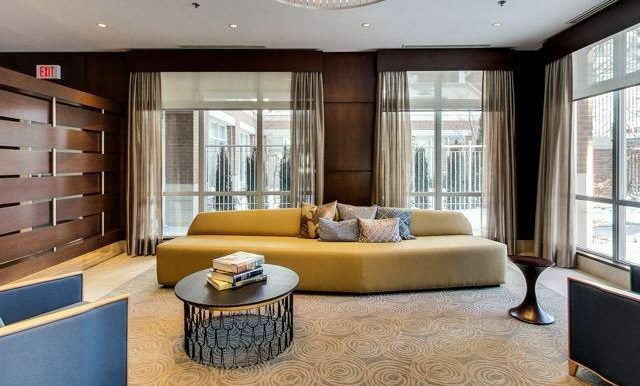 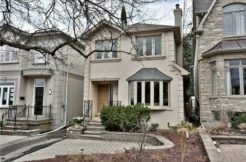 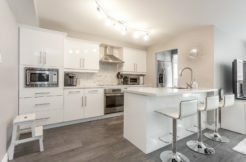 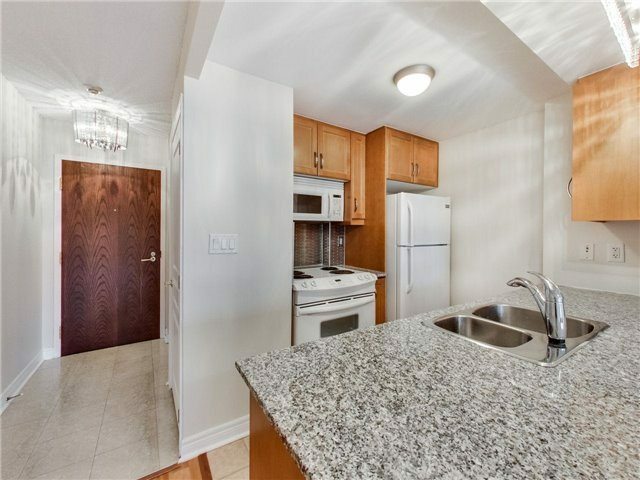 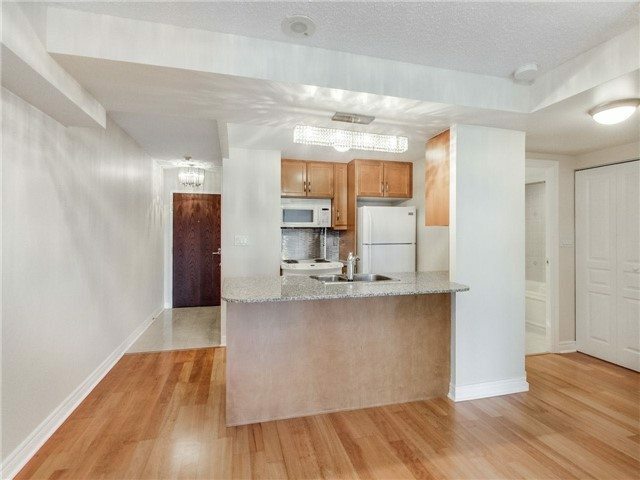 The prime location on a quiet cul de sac is just a short stroll to Ttc, shopping, restaurants and Yorkville. 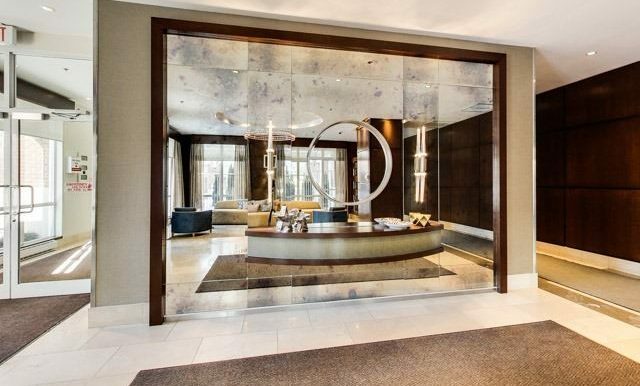 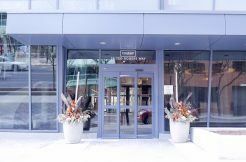 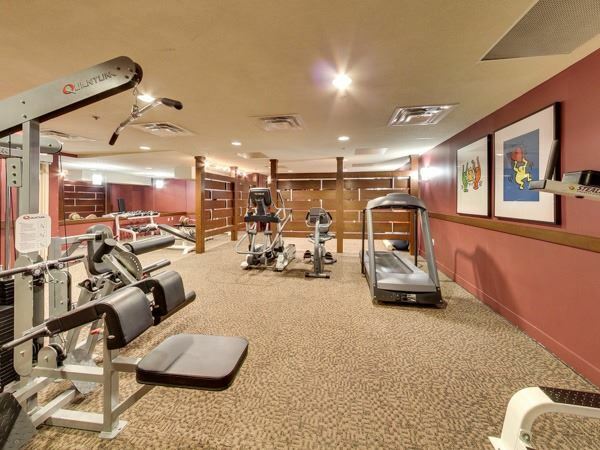 The well managed building features 24-hour concierge, indoor pool, gym & large rooftop terrace with BBQ and party room.